The 73-year-old mega-dealer Larry Gagosian is launching an art advisory firm in New York, appointing former Christie’s executive Laura Paulson to head up the new venture. According to the Wall Street Journal, Gagosian Art Advisory “will manage, conserve and appraise collections and estates”. The gallery declined to comment on whether the new firm will privately deal in secondary market works, but Gagosian’s expansion is indicative of a market in which the lines between the so-called objective art adviser, who holds no stock, and dealer are increasingly being blurred. In a bid for clarity, the new firm will reportedly have its own office, staff, email domain and database, separate to the gallery’s sales teams. The advisory will be located in Gagosian’s New York headquarters. Like many other contemporary art dealers, over the past few years Gagosian has been beefing up his roster of lucrative estates, which include some of the world’s largest: Pablo Picasso, Alberto Giacometti and Henry Moore among them. Recent additions include Tom Wesslemann and Franz West (the latter is subject to a bitter legal battle). Describing Gagosian’s modus operandi as “more typical of real estate devel­opers and movie executives than of circumspect art dealers”, Gimelson writes that he is “the only independent dealer able to compete with the auction houses in, today’s frenzied art mar­ket”. In a further shakeup of his business, Gagosian has promoted his director Andrew Fabricant to the new position of chief operating officer. In his new role, Fabricant will oversee the day-to-day running of the gallery including negotiating leases, studio visits and sales. 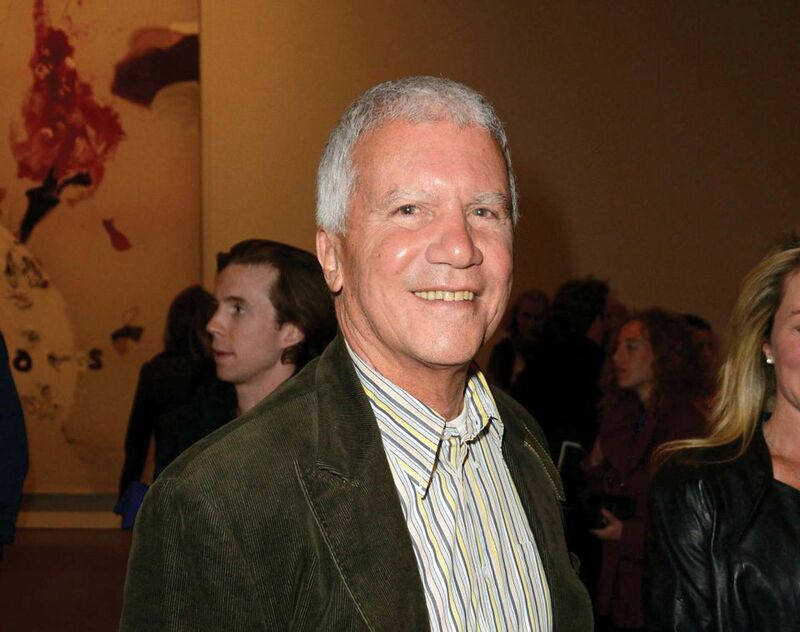 The appointment has reignited debate over who will take the reigns when Gagosian steps down. However, the dealer told the WSJ he will remain “as engaged as ever” in his company and denied that the decisions were part of retirement plans. Gagosian has also formed a 24-strong advisory board of directors and senior professionals, which “recognises their many contributions, but more importantly, better positions our company to manage its continued growth”.